This year we are excited to be organising a Brazilian Odyssey. 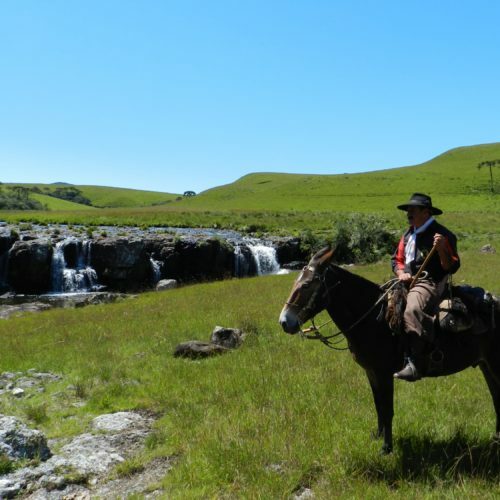 This two week adventure will give you the chance to ride both in the lush Atlantic Rainforests of Rio de Janeiro state and through incredible scenery in Rio Grande do Sul. 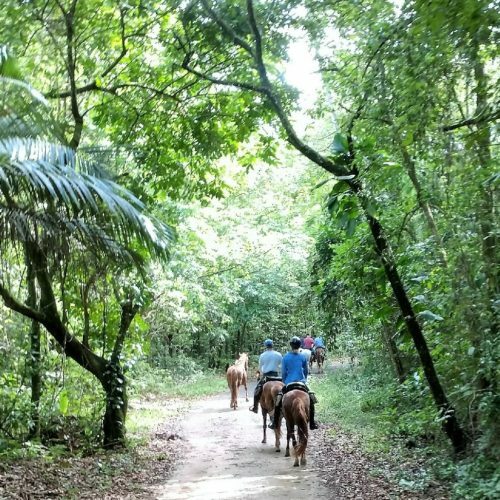 For anyone who has dreamed of riding in Brazil but been wary of travelling alone, this is the perfect opportunity to join a group of like-minded riders on an exclusive In The Saddle adventure. The Brazilian Odyssey begins with our Darwin’s Trail from 22-28 September. This is an exciting new itinerary taking you from the exuberant rainforests of the Serra do Mar, to the lovely beaches of Buzios. As you traverse the route, you may spot birds and reptiles, as well as orchids and bromeliads along the way. 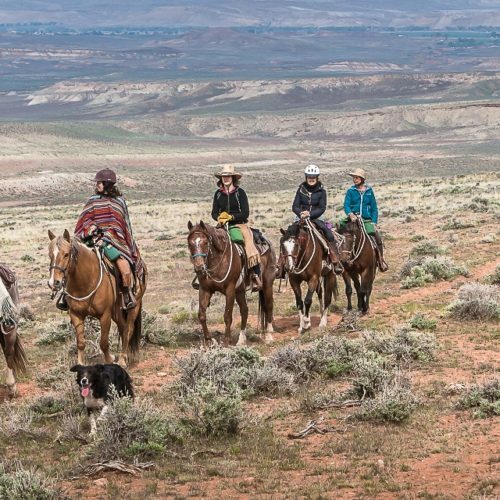 You ride lovely pure-bred Peruvian Paso horses, famed for their additional gait and smooth ride. 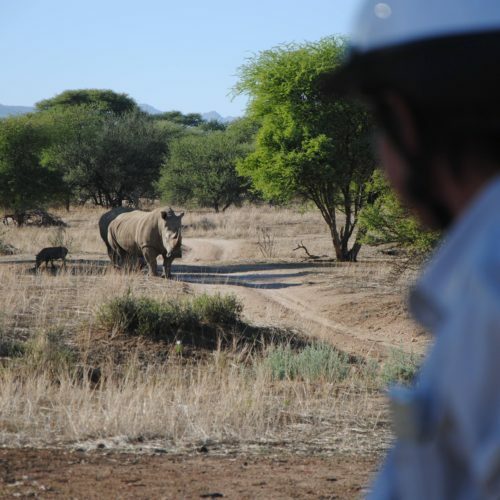 For more details and prices for our Darwin’s Trail please click here. The second week 29 September-5 October, takes you to Rio Grande do Sul in the south of the country for the Canyons & Waterfalls ride. 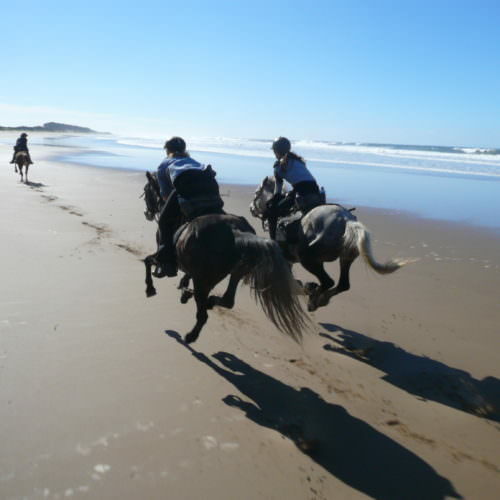 Here you will discover some of the most spectacular scenery of any riding holiday anywhere in the world. Experience far-reaching views, sparkling rapids and magical waterfalls. This is the land of the gaucho, where cattle and horse rearing is the norm and locals still go about in traditional dress. This is a discount of £382.00 off the ride price and £45.00 off the single supplement. For a 7 night stay between April and Jun 2019 you can save £1,590.00 per person and between July and October 2019 the saving is worth £1,790.00 per person.